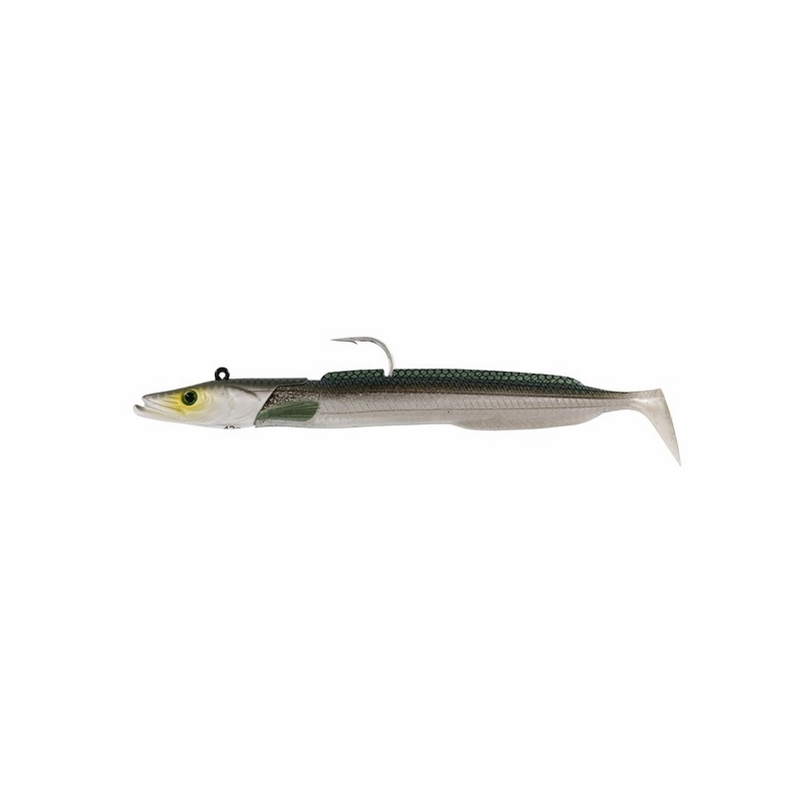 Westin Sandy Andy Lures are the most realistic sand eel imitation ever made. 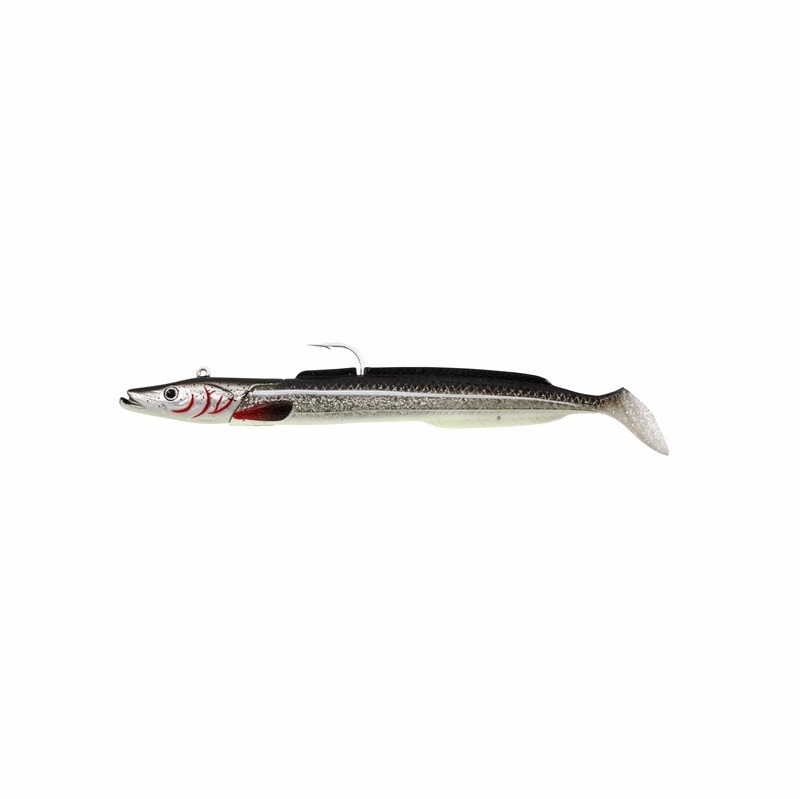 These lures are hand-painted and will bring in sea bass, cod, seatrout or whatever is biting in the area. 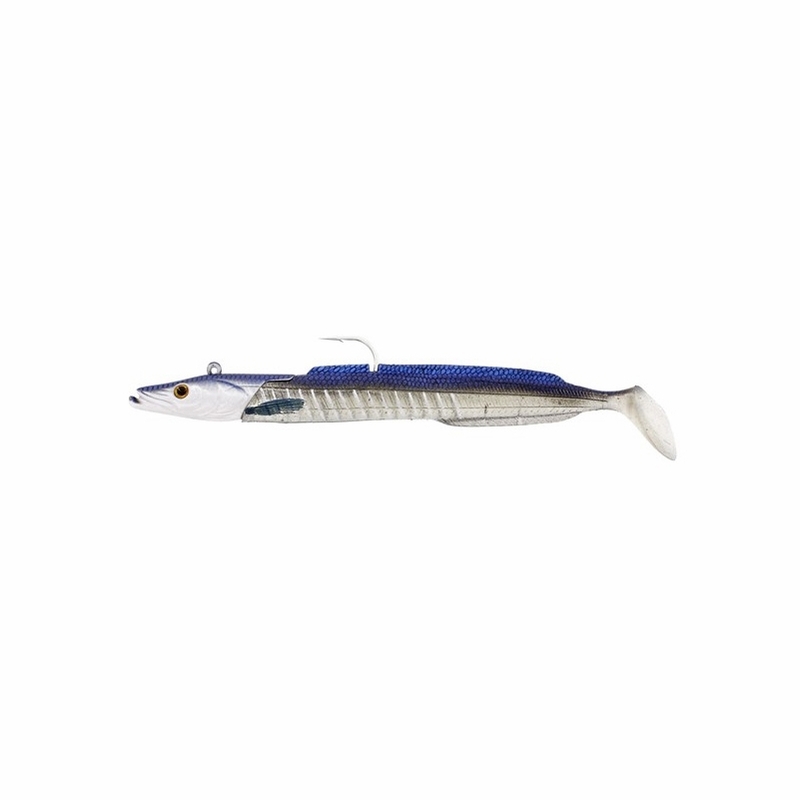 These lures feature a premoulded jig mounted with an ultra-sharp sea hook and soft, durable body. 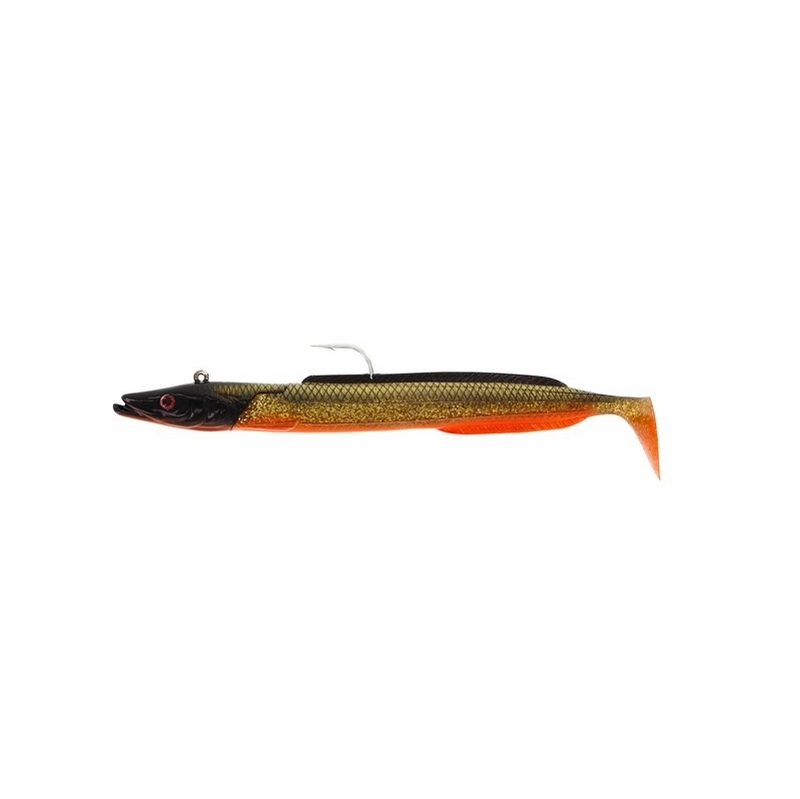 This body allows you to replace tailpieces and prolong the life of these lures. 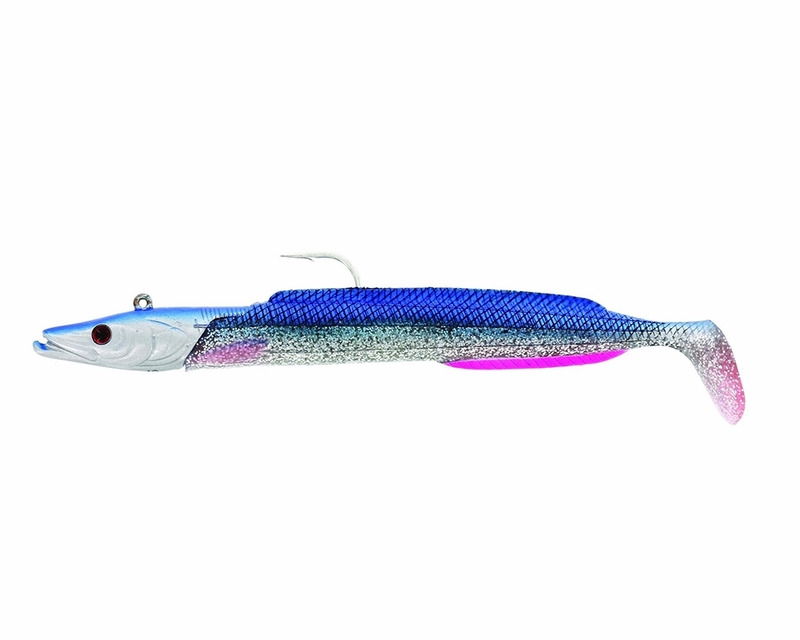 Ideal for using a jig-and-sink method or just a steady retrieve. 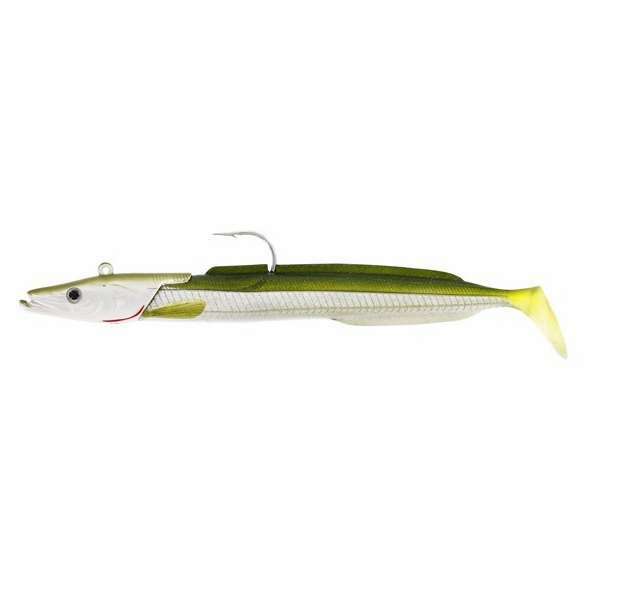 Weston Sandy Andy Lure Works! 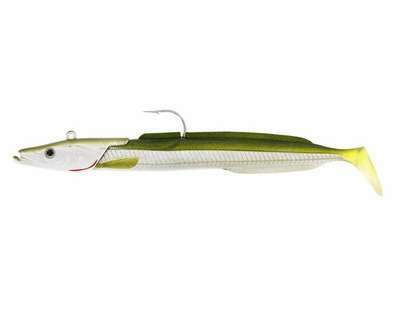 This lure has great action and cast well. ProsGood action, comes in different sizes to "match the hatch". 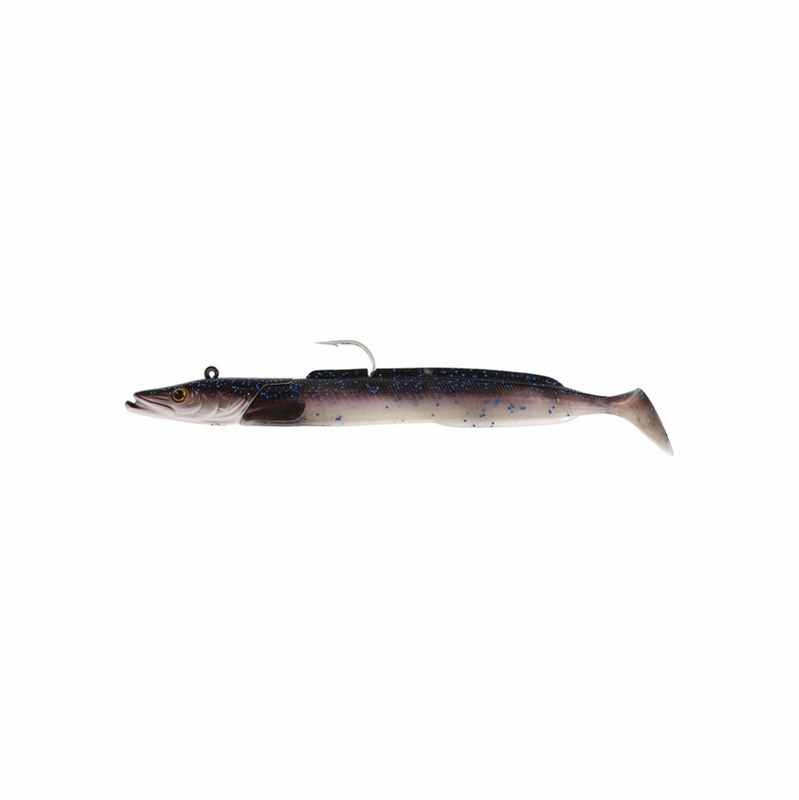 ConsGot to glue the tail on to make it stay together for hard fishing. A drop of super glue does the trick.